Welcome to our website. Parkallen is a vibrant community with a reputation for getting involved, helping our neighbours, and having a lot of fun! Your community league membership is important for many reasons. 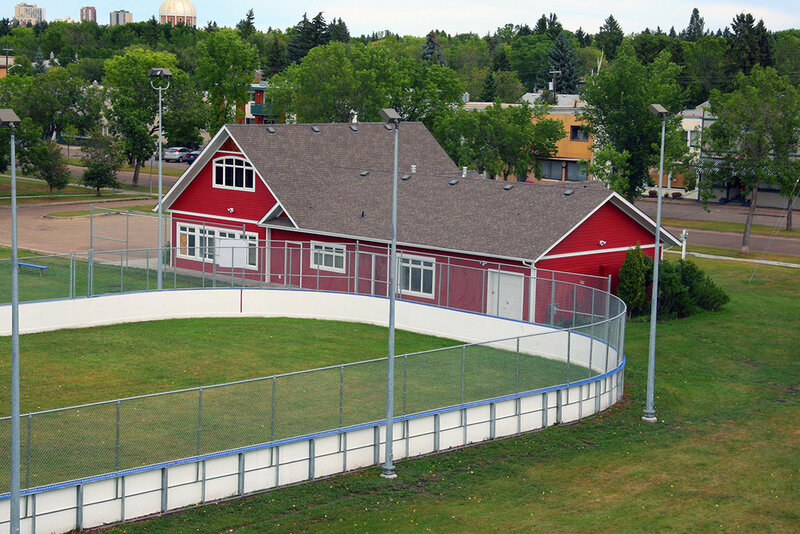 The Parkallen Community League provides programs, facilities and resources for community residents, including a preschool program, youth soccer, social events for all ages, playgrounds, a skating rink and the community hall. 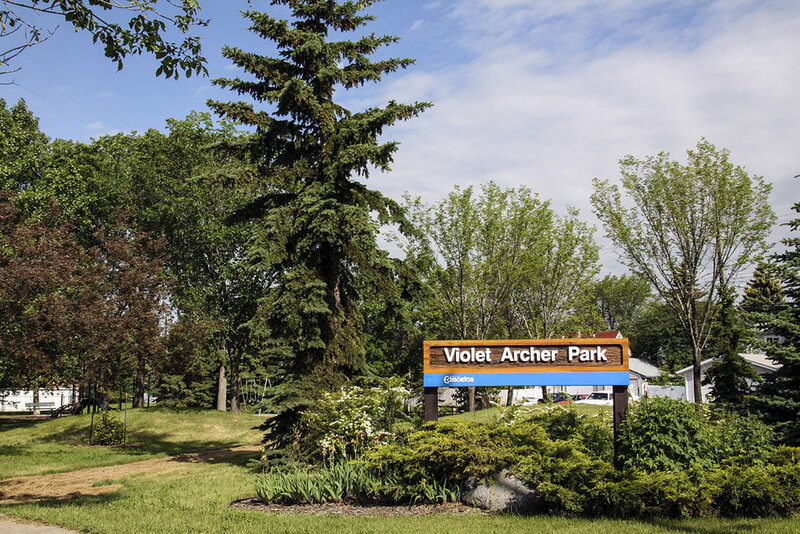 The community league also provides a voice for residents in City of Edmonton planning and community service matters and consultations with the University of Alberta and other organizations. Interested in volunteering? Contact us to find out how you can contribute to making our community stronger. Or come out to a community league board meeting on the first Wednesday of the month. All meetings are open to the public; come learn about what the league is working on and what’s ahead. We're happy to answer questions about any of our volunteer positions! We respect your privacy. Your address will never be shared with others.